You may be aware that scams are somewhat common in the timeshare and vacation ownership industry, and though the government and the timeshare providers have put measures in place to protect consumers, some timeshare scammers are very clever! We want to arm you with all the knowledge you need to protect yourself from scams of all kinds. We are working hard to help timeshare consumers to identify and avoid fraudulent schemes and timeshare scammers, and as such we hope the information compiled here will help you to protect yourself and your investments. The best way to be safe from a timeshare scam is to only deal with reputable companies with a long history in the business. Here are some tips for protection from timeshare scams. How to identify a timeshare scam artist on the telephone? 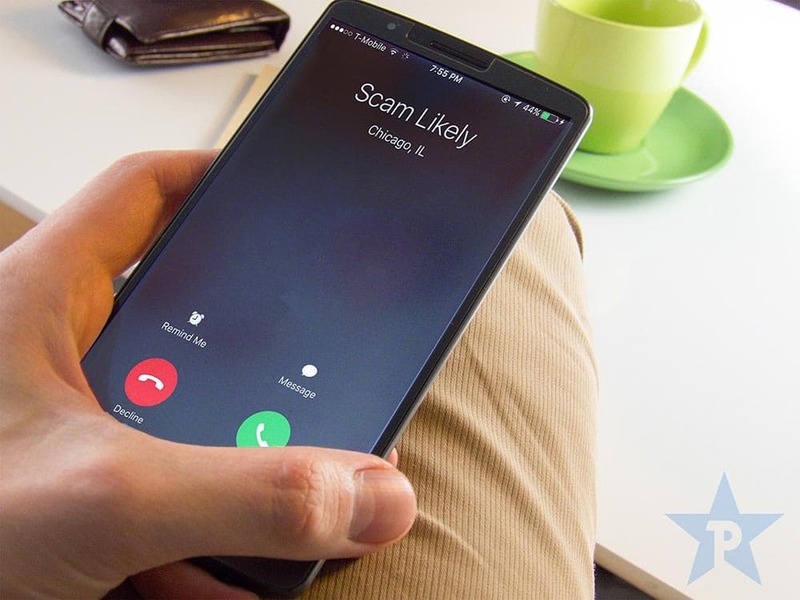 Sadly, you cannot always know for sure if the person who calls you is legitimate or not, but there are some things you can do to protect yourselves. First and foremost, you should trust your gut instincts; if something feels too good to be true there’s a very good chance it is. If someone’s offering something for nothing, or if they’re offering a ridiculously good deal you should be questioning whether it’s honest or not. Criminals will try to get your banks details and/or money; if you receive an email which offers to rent or sell your timeshare you should check out the details of the person and company. If the individual claims to represent a known company (or your provider) be sure to check them out with that company directly. What should I do if I believe I have been called by a timeshare scammer? Keep the person who calls on the line for as long as you can and get as many details from them as you can. Ask about their organization, what they do, and their name etc and take a note of all this. Never give any bank details or credit card details, and do not open or forward suspicious emails (be wary of viruses!). File a report with local law enforcement about the timeshare scam, and provide them with as much information as you can! Once you have all of the information you require tell the caller to remove you from their contact list and hang up. How do I make a complaint regarding a timeshare scam artist? Report the incident to your state’s Attorney General’s Office. You can generally file a complaint from the relevant website; just search for your states Attorney General Office through google. Education, knowledge, and awareness are your best defenses against fraudsters and timeshare scams; let us know if you have any tips that might help!